The idea of putting an airplane engine into a car is certainly not new. The guys from Blastolene have done it, and there was an episode of Top Gear where Jeremy Clarkson recreated the Battle of Britain with two larger-than-life airplane-powered vehicles (a 27-liter Spitfire-engined Bentley and “Brutus,” 46-liter BMW aircraft-engined custom build). 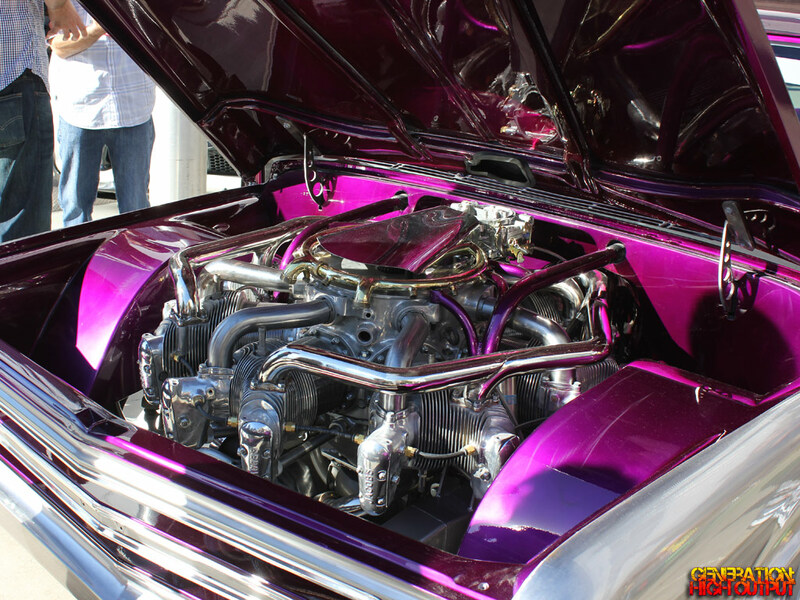 However, this enterprising hot rodder has put a completely new spin on the idea of an aircraft-engine swap into an automobile. 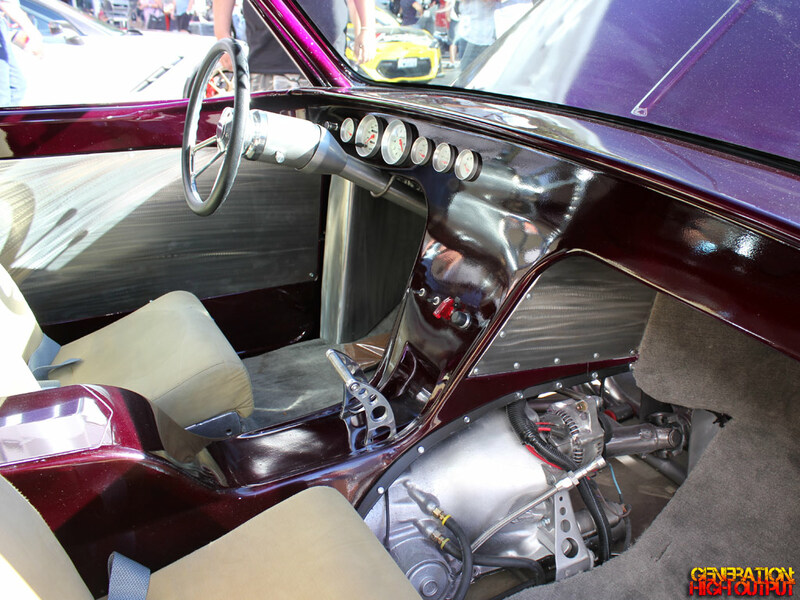 What we have here is a 1967 Chevrolet C10 pickup with a radial engine which looks completely wild! The truck belongs to Chris Daley and was built in Spokane, Washington. I am not sure what type of aircraft the engine came from, but it must be pretty old because it’s not a multi-row radial engine. One must also remember that radial engines are air-cooled, and this thing would need to have a LOT of air moving over it to keep it cool. I’m not sure how well that works being covered under the hood, or if the engine is even running at all. The truck itself has plenty of body work including a smoothed firewall, roll pan in the rear, and it’s lowered. Unfortunately I really don’t have too many details about it beyond what you see here. But for an out-of-this-world project, this truck is impressive. 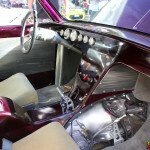 This entry was posted in SEMA and tagged Chevrolet, custom car, engine swap, Pickup Truck, Radial Engine, SEMA 2014, show car by Trevor Freeman. Bookmark the permalink.